Reading With Scissors: You've Got Mail! Look what I got! The first attagirl for Reading With Scissors from a real customer. 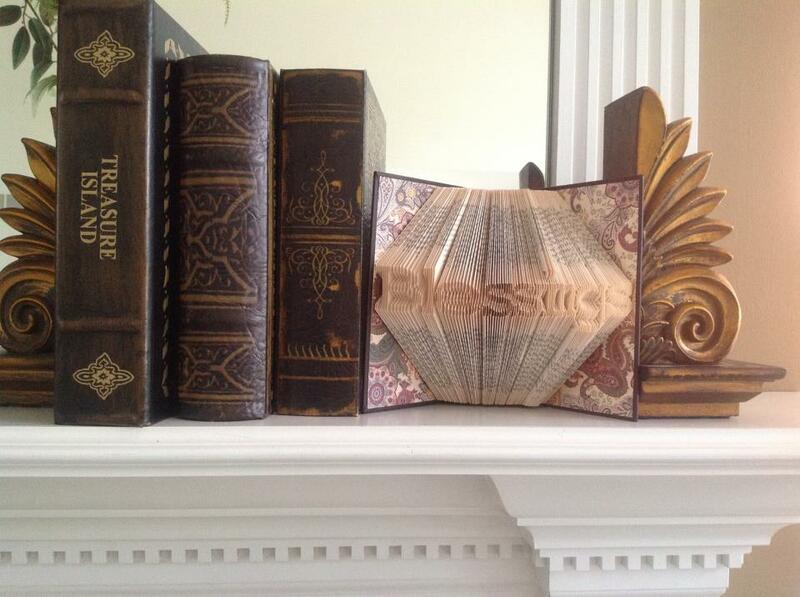 Linda sent me this picture of the Blessings book sitting on her mantle. I love the way it looks next to her other books and book ends. And by love I mean I think I'll ask Linda to take pictures of all my books.